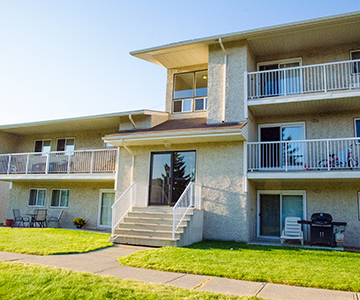 Suites include a fridge, stove, dishwasher, an ensuite storage room and a spacious balcony or patio. 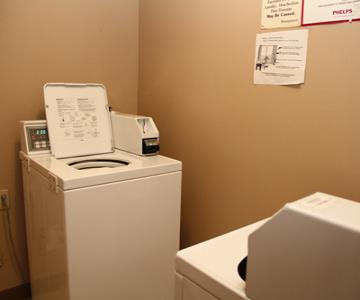 Aspen Court is a clean, quiet and well maintained family building with onsite laundry facilities. 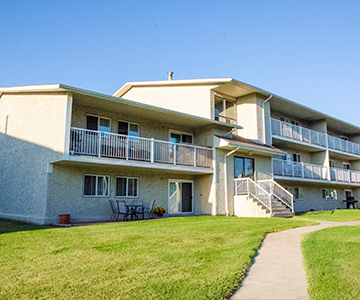 Aspen Court is close to major bus routes, parks, golf courses, Fort Edmonton, the river valley, Whitemud Freeway, Riverbend Shopping Square, schools and all other amenities. 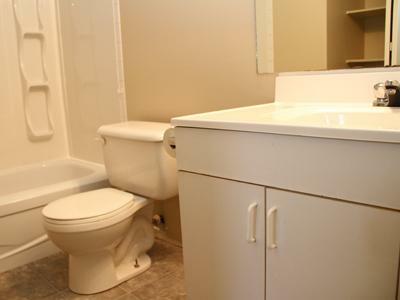 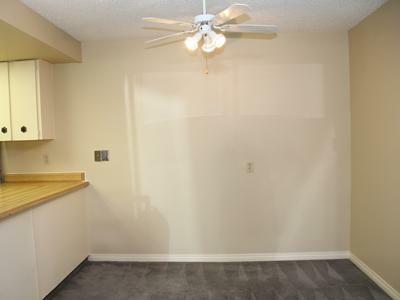 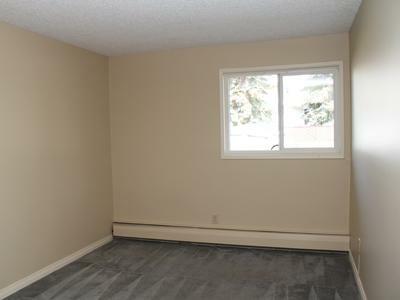 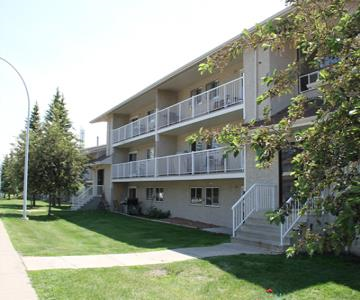 It is located conveniently 10 minutes from University of Alberta, West Edmonton Mall and Southgate Shopping Centre. 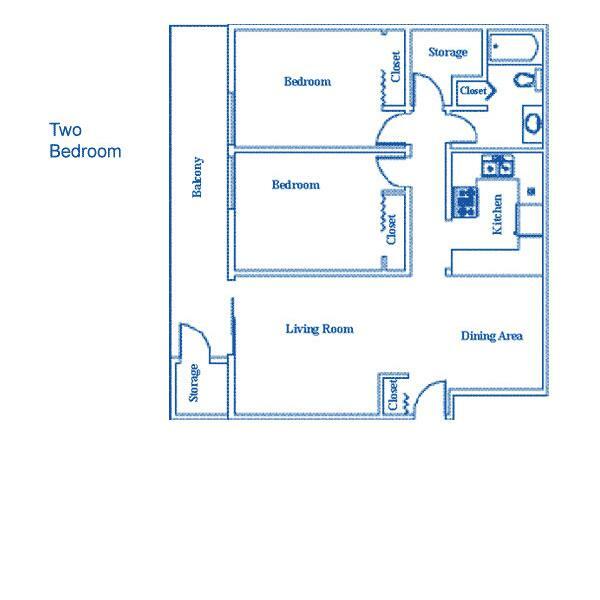 Additional outside parking available for $20 per month per stall.